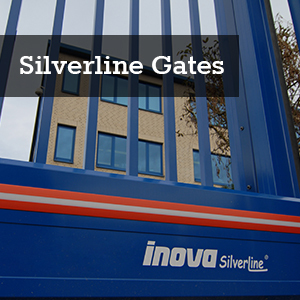 Inova Gates Ltd design, manufacture and install high quality automatic cantilevered sliding gates, electric gates and security gates in UK & Ireland. We have 20+ years of experience and 100s of installations under our belt. We are fully compliant to BS EN safety regulations BS EN13241-1. 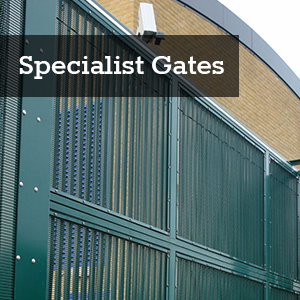 We work to the highest standards and offer bespoke high security gate options. All sliding gates sourced from manufacturer Berlemann, based in Germany. We're based in Northern Ireland and service the UK & Ireland. 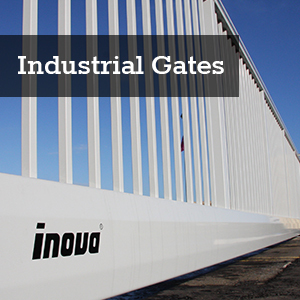 To find out more or get a free quote, contact us on +44 (0)28 7962 7264 or email sales@inovagates.com. For all your Security Fencing needs.